Contact a Loan Specialist Now!  FasterFunds Lending is always fast and easy to work with! They are very reliable and we are very grateful for their financing! With their lending power behind our company it has made us even more successful! Thanks so much Bryan and Suzanne, you guys are awesome to work with! Hard Money News. 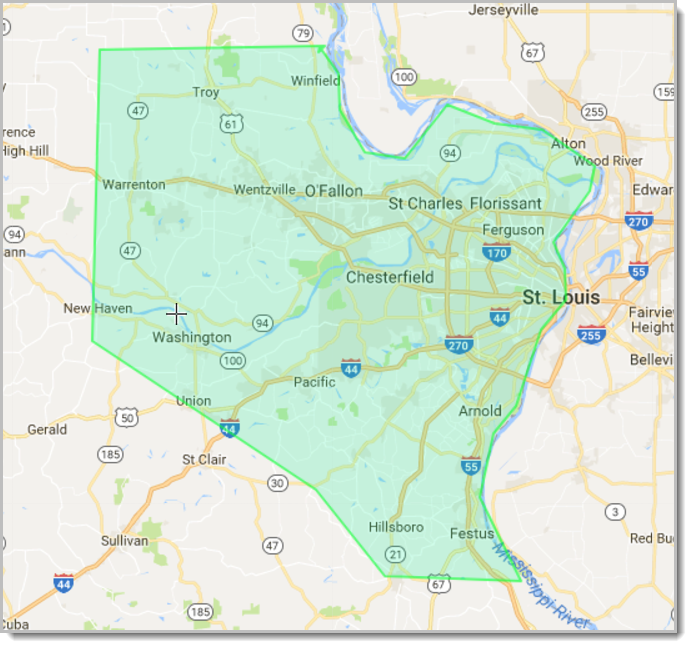 . .
What Is Hard Money Lending in St. Louis? Why Use Hard Money Loans in St. Louis? We lend to projects in Missouri only. Franklin county, Lincoln county, and Warren county.